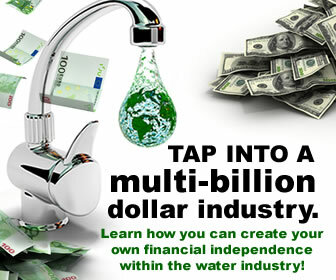 Washing fresh fruits, vegetables and rice with 11.5 pH Strong Kangen Water will remove oil-based pesticides and herbicides that tap water cannot remove. It eliminates the need for expensive “fruit & vegetable wash” solutions. It also eliminates the absorption of chlorine into the fruits and vegetables. You could instead try removing pesticides with Veggie Wash, but (a) it is expensive per ounce and (b) do you really think a quick spray is better than a ten minute deep soak of 11.5? Try it for yourself! Fresh fruits and vegetables are also sterilized in 2.5 pH Strong Acidic Water which kills food borne bacteria, staphylococcus, salmonella and E-coli… even staph! Pesticide removal and disinfection also doubles shelf life, reducing spoilage waste. Soaking red meat and poultry for 20 to 30 minutes – and fish for 7 to 10 minutes – will draw out excess blood, reducing foul or strong odor. Anthocyanins:Clean certain fruits and vegetables with 5.5 pH water to retain their vibrant color if they contain anthocyanins such as asparagus, cherries, plums, grapes, strawberries, cabbage, eggplants, and soy beans. 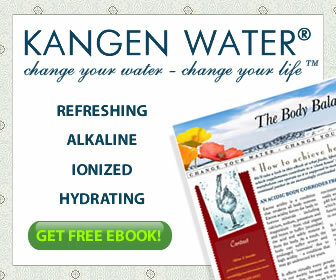 This entry was posted in Kangen Water Uses and tagged cooking with kangen water. Bookmark the permalink.